Order in 20 Hours 48 minutes 38 seconds for dispatch tomorrow! 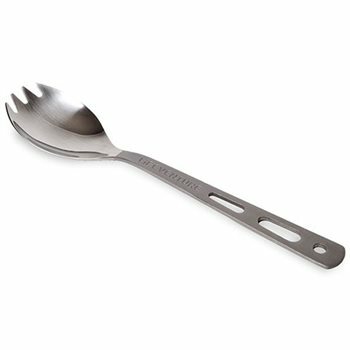 The titanium fork spoon is made from food grade pure titanium, as strong as steel, but at approximately half the weight. Why have a fork and a spoon when you can have a forkspoon?